Informing health and care decisions. Connecting families to senior lifestyle and care options. Leverage your current marketing investments. 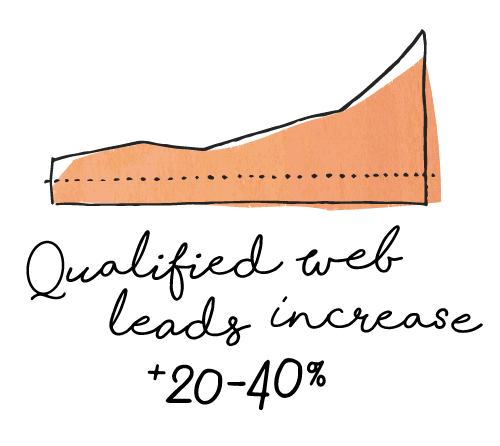 Attract new prospects by offering Roobrik’s decision science-based assessment across all marketing channels — online and offline. 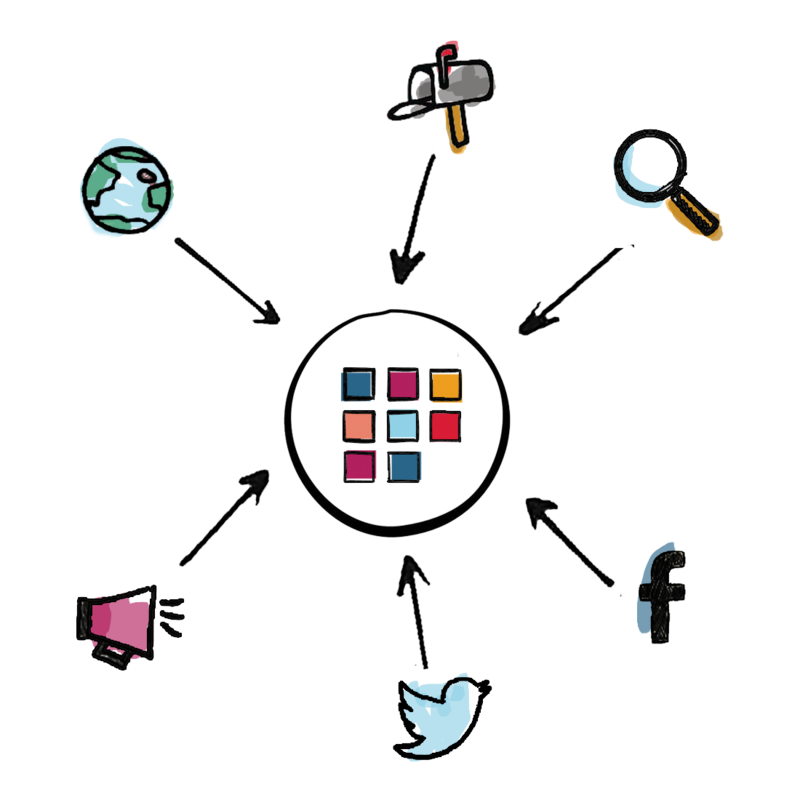 On your site or blog, or as a target for search and social campaigns, Roobrik dramatically increases engagement while encouraging informed decision making and inspiring action. Build trust — and your brand — with personalized recommendations. 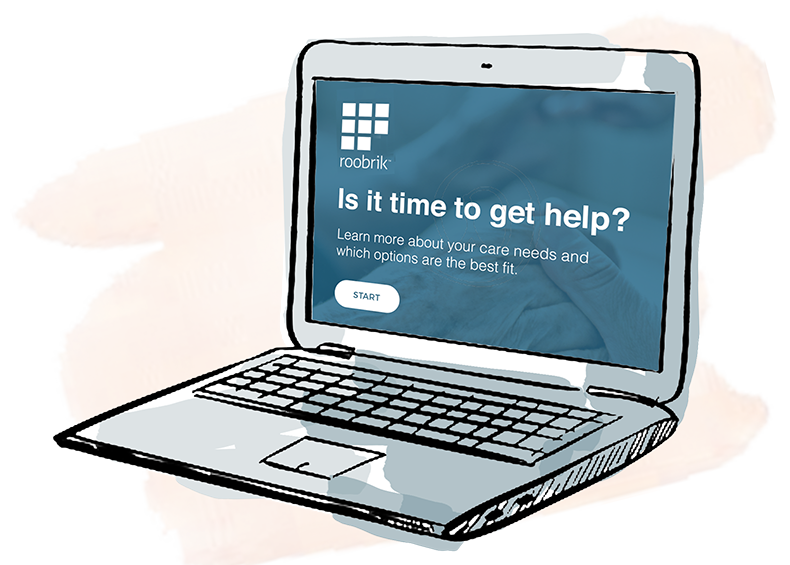 Prioritize informed decision making and enhance your reputation as a trusted resource by offering the Roobrik assessment to older adults and families. Our person-centric recommendations stay true to your brand mission while motivating appropriate prospects to opt-in to a conversation. Empower your sales team to have more conversations that matter. Armed with over 20 points of data that prospects have opted to share, your sales team can tailor conversations to each individual. 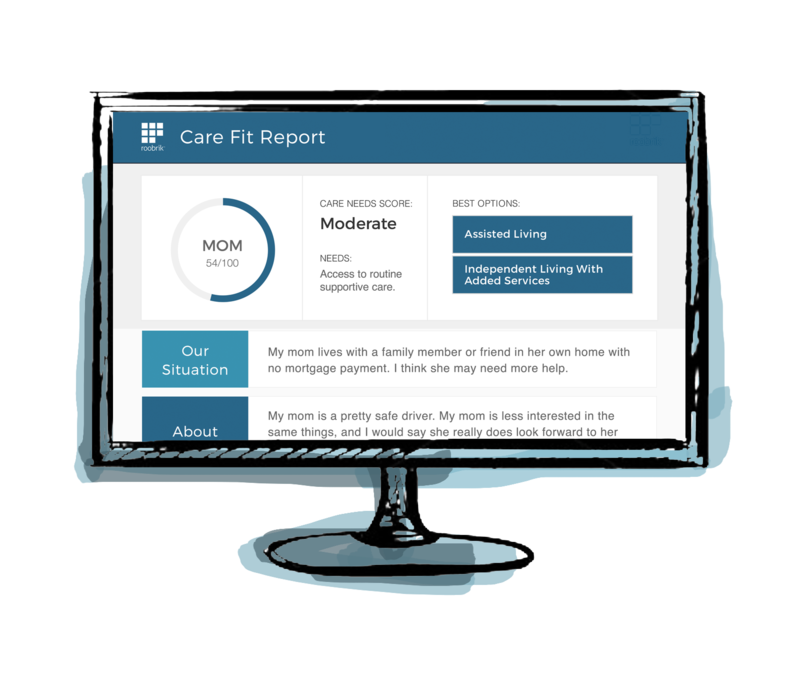 With insights into care needs, living situation, preferences, and readiness, sales can present personalized care and living options, and help families find the best fit faster. See how Roobrik can help. 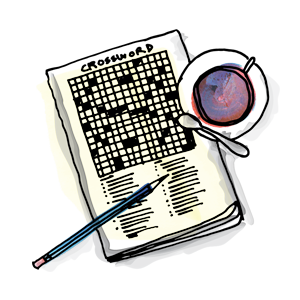 Subscribe to Unstuck — the newsletter that helps you help more older adults and their families move forward with confidence.